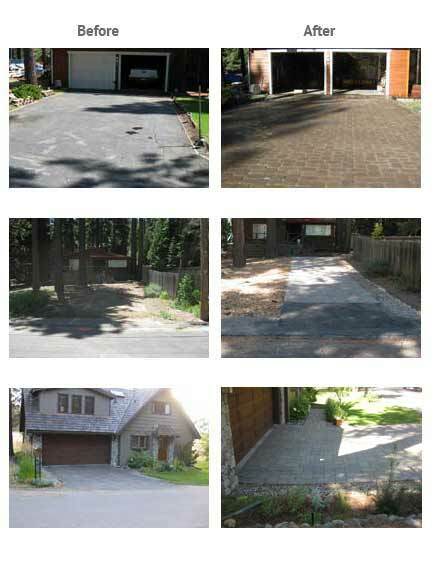 Is your driveway unpaved or is the asphalt deteriorating? We can repave it with pavers. Pavers happen to be three and a half times stronger than poured concrete. 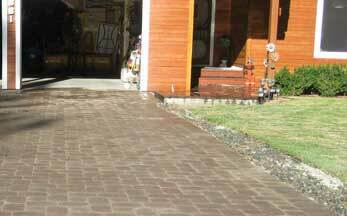 Pavers come in many styles, colors, textures, and cuts. Let us show you the design potential of pavers! For design ideas please refer to Belgard or Basalite. They are the two main manufactures of pavers that we install. Below you can see a few before and after photos of work we have done.